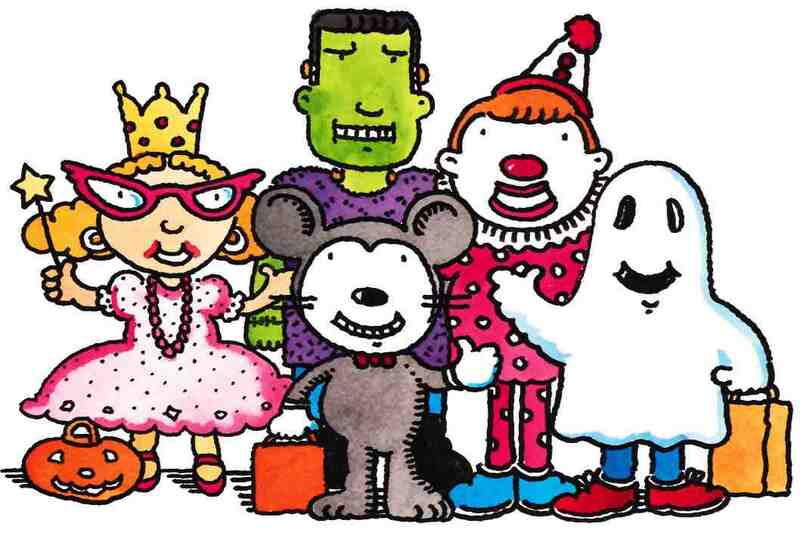 Celebrate Halloween with a special holiday-themed storytime and craft. And don't forget to wear your costumes! We plan on keeping the fun going with trick or treating in the library.